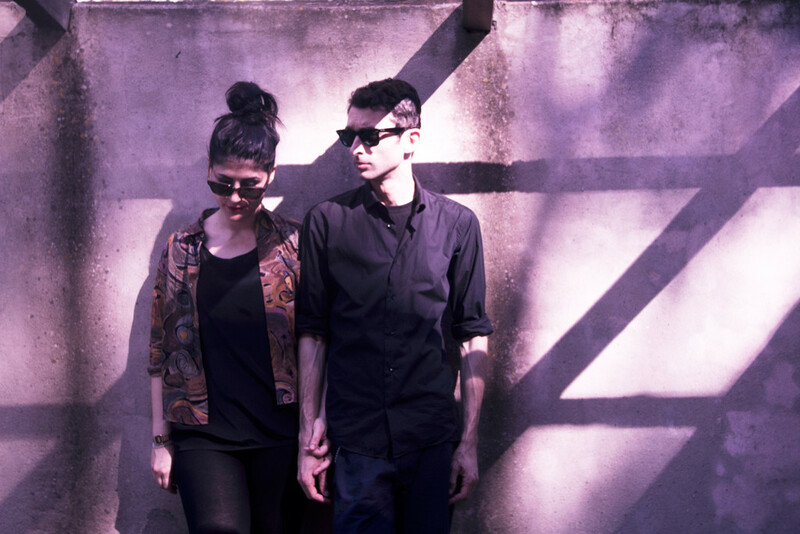 Diverting Duo is an ethereal wave/dream pop twosome from Sardinia. Influenced by the 80’s and 90’s dark wave/shoe gaze bands, but also by the new synth pop and minimal electronic music scene, Diverting Duo’s music is warm and gentle. The video for their new single, ‘Here & Elsewhere’ has been directed by Diverting Duo/Tiny Speaker. It is taken from their ‘Desire’ album, which is out now via Etch Wear (Norway) and DeAmbula Records (Italy).